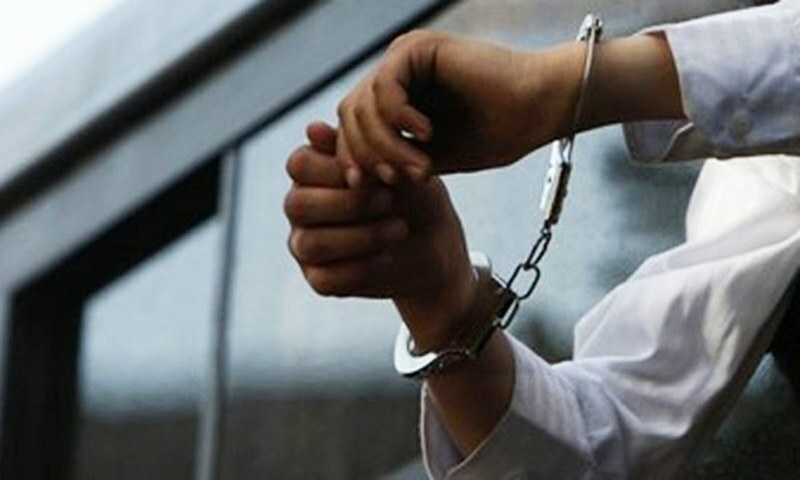 Asad, a student at the Government Emerson College, Multan, and Anas, who studies at a local college, were arrested during a raid at their residence in the city’s Northern Bypass area. According to the first information report (FIR), a copy of which is available with *Dawn.com*, around 30 to 35 people had gathered at Multan’s Nawan Shaher Chowk and had blocked the road, causing disruption of traffic. On Saturday, Lahore-based academic Dr Ammar Ali Jan was arrested from his residence for “leading a group of 100-150 people of the “Pashtun Ittehad Movement” who had gathered on the call of Manzoor Pashteen” in the provincial capital’s Liberty area. The academic was later released after receiving bail from the Model Town Katchery.